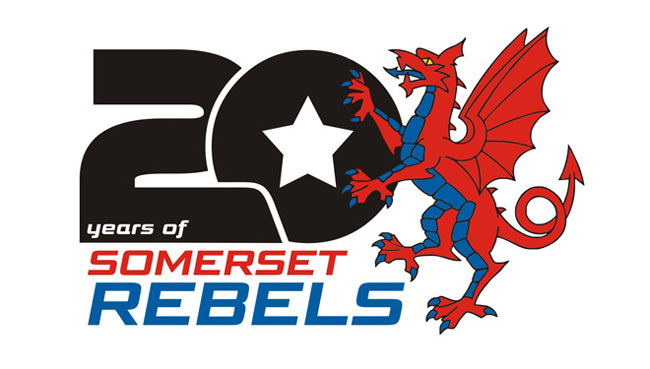 Who will be the next rider to be added to the Rebels Fans ROLL OF HONOUR as we move into seasons 2012 and 2013? he 13th and 14th seasons of the club's history are not being polled and you can vote for your favourite rider from each of the seasons. The rider who casts the highest number of votes will be eligible for the ROLL OF HONOUR and will be recognised on a wall plate/plaque which will permanently be displayed in the club house towards the end of this Anniversary season. In the event that a rider is voted the most popular in more than one season he will be awarded it for the year in which he polled the highest vote and the next popular rider will then qualify from the other year(s), provided that rider has not also won another season, in which case the next highest rider will receive the vote and so on. In the event of a tie team manager Garry May will have the casting vote in deciding which year that rider will represent. It is for this reason alone that the results from some of the previous polls have not yet been announced, but we can announce that Steve Bishop, Glenn Cunningham, Paul Fry, Mario Jirout, Emil Kramer Simon Phillips and Magnus Zetterstrom have secured their places in the ROLL OF HONOUR.